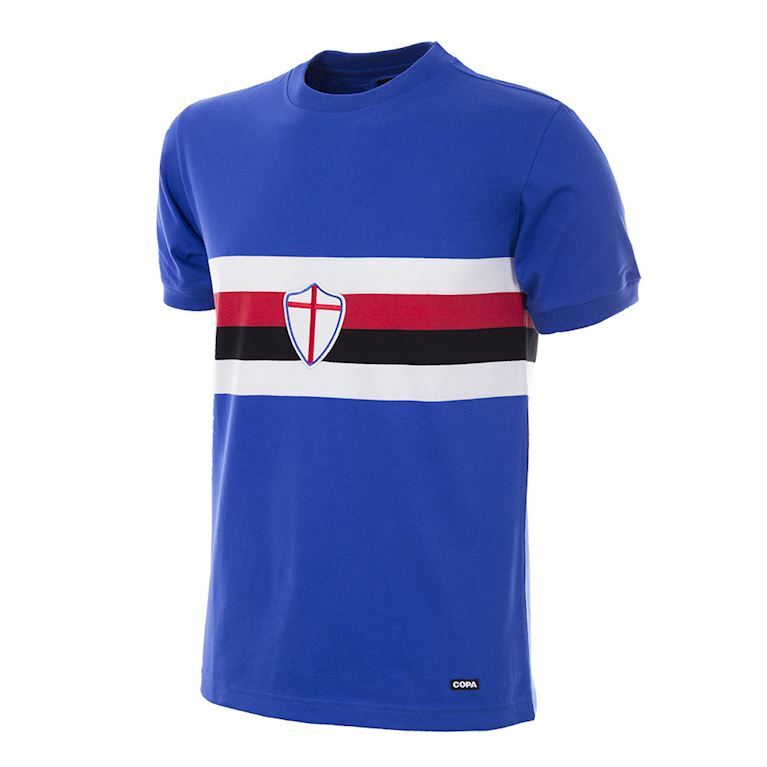 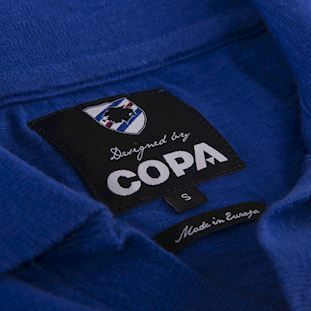 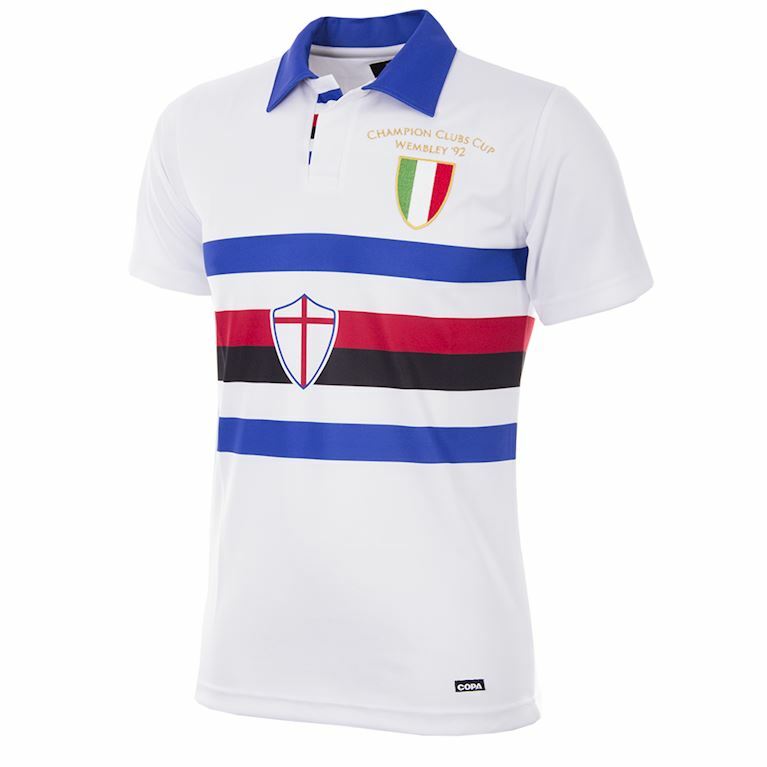 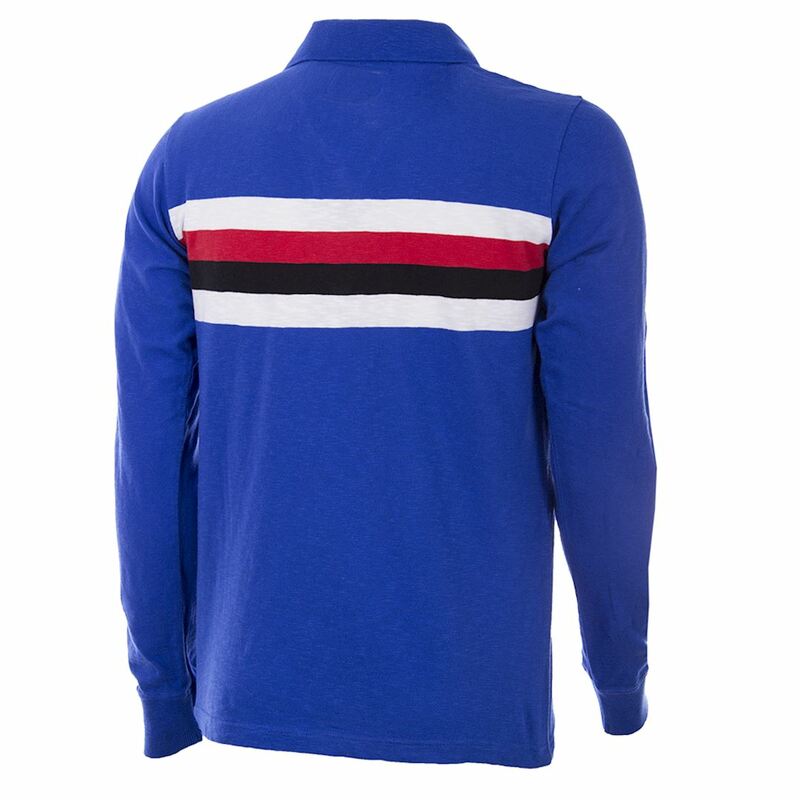 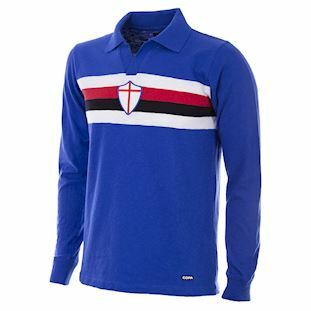 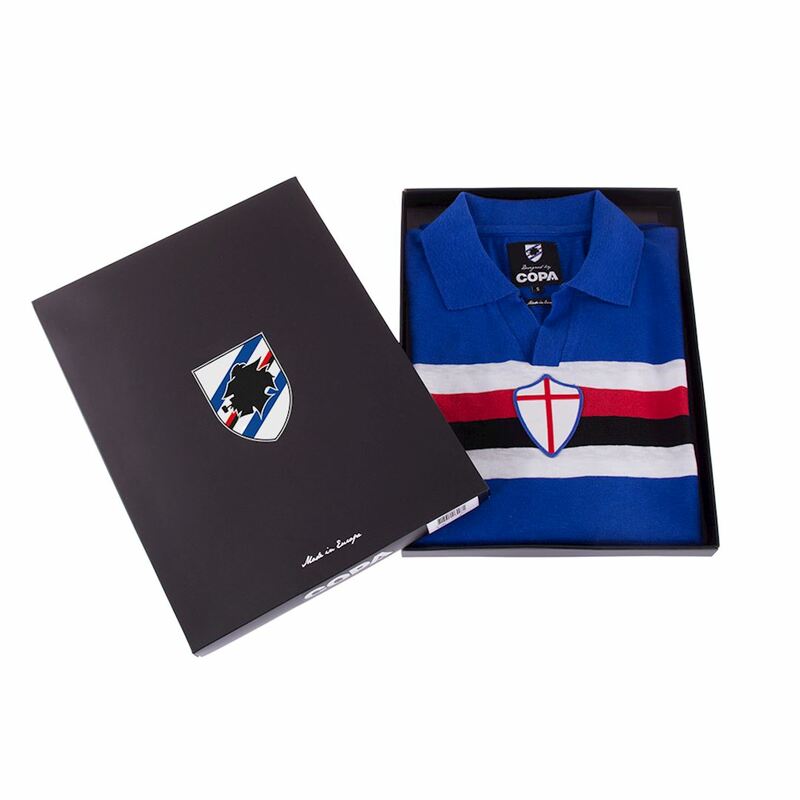 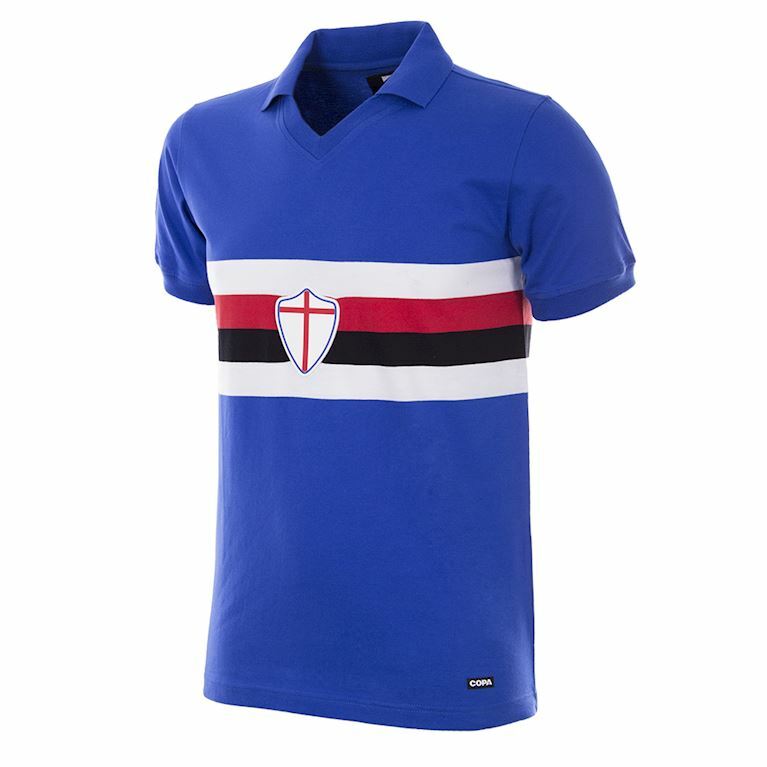 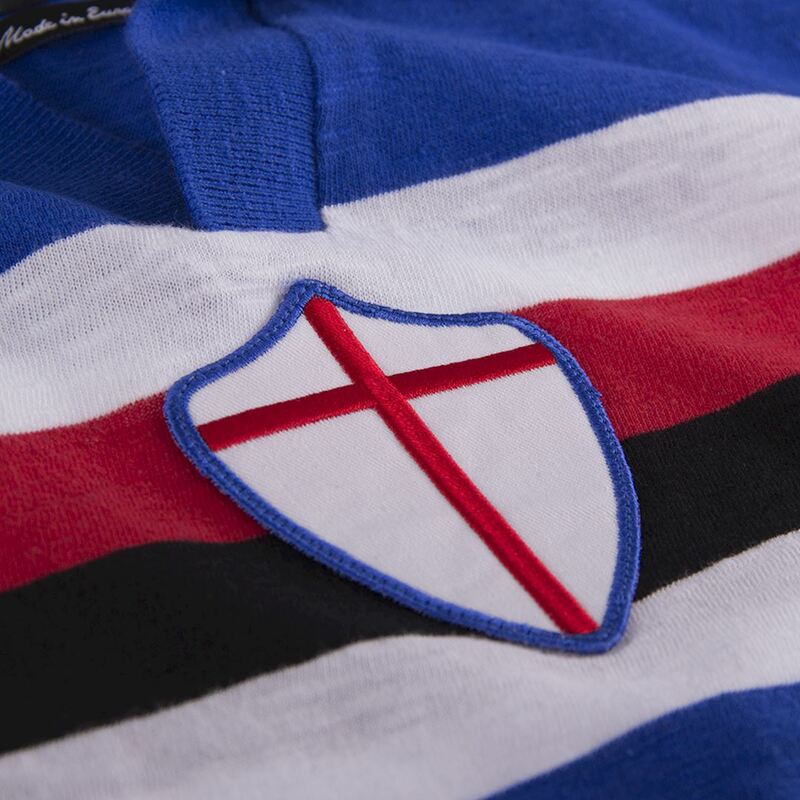 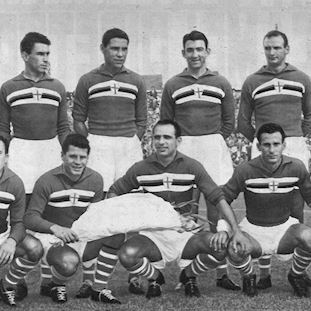 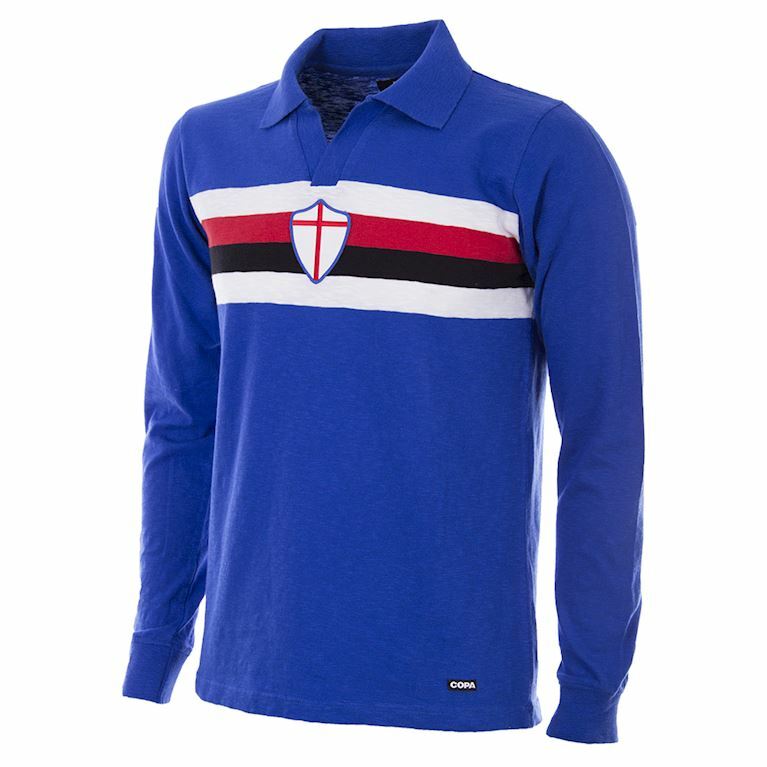 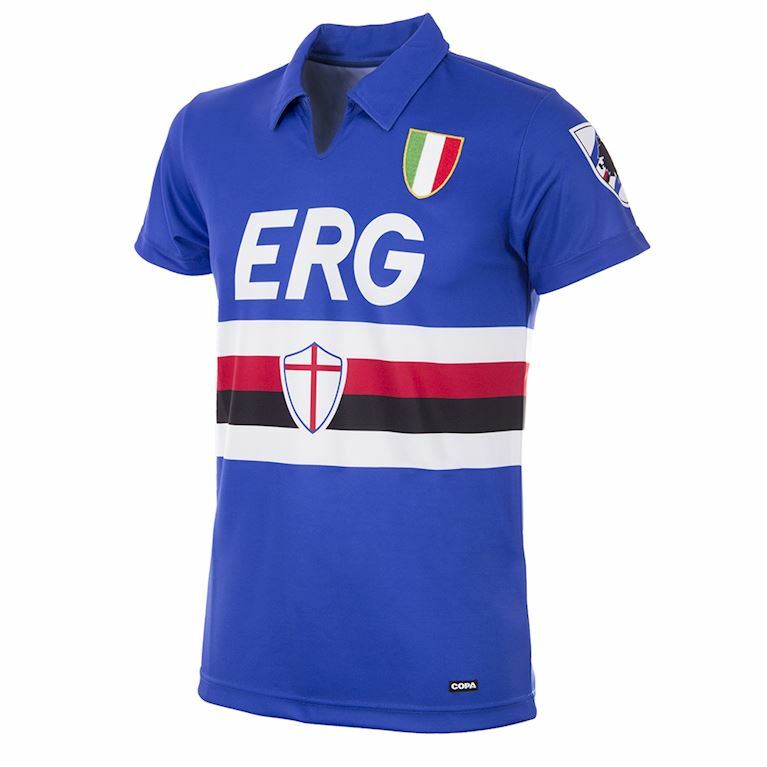 Formed just a decade earlier through the merger of the Sampierdarenese and Andrea Doria clubs, Sampdoria had quickly established itself as a force in the upper reaches of the Italian game. 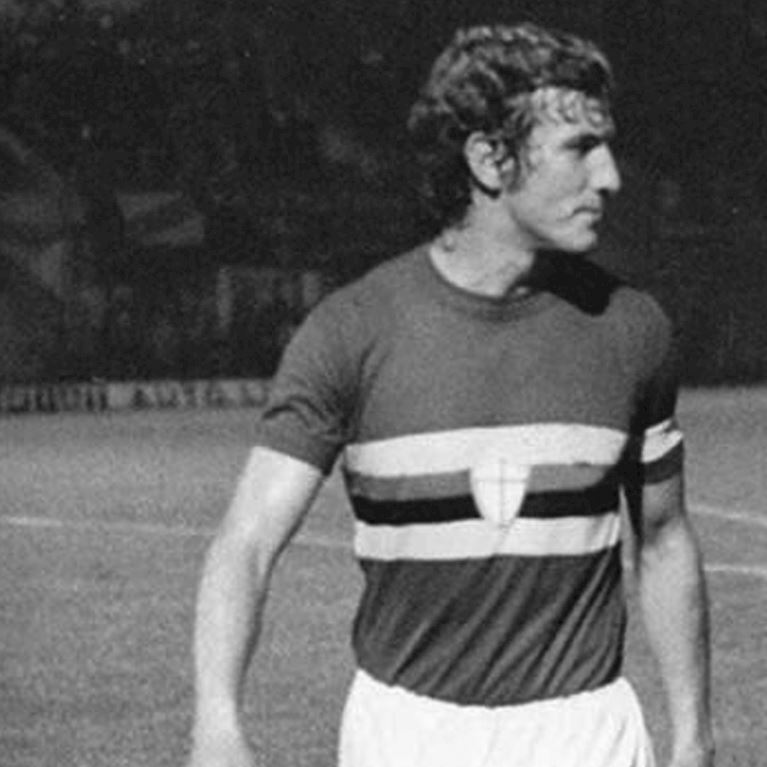 This season under Pietro Rava was no different with the club attaining another high-placed Serie A finish in joint fifth. 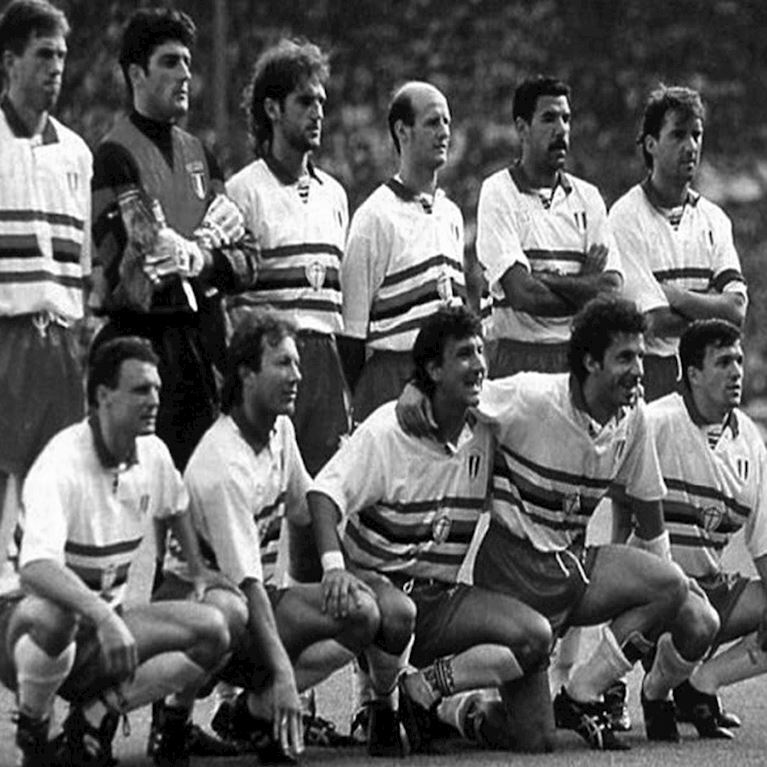 This was a team featuring the brilliant Ernst Ocwirk, one of Austria's greatest ever midfielders, who formed a fine central partnership with Eddie Firmani who was South African born but of Italian heritage. 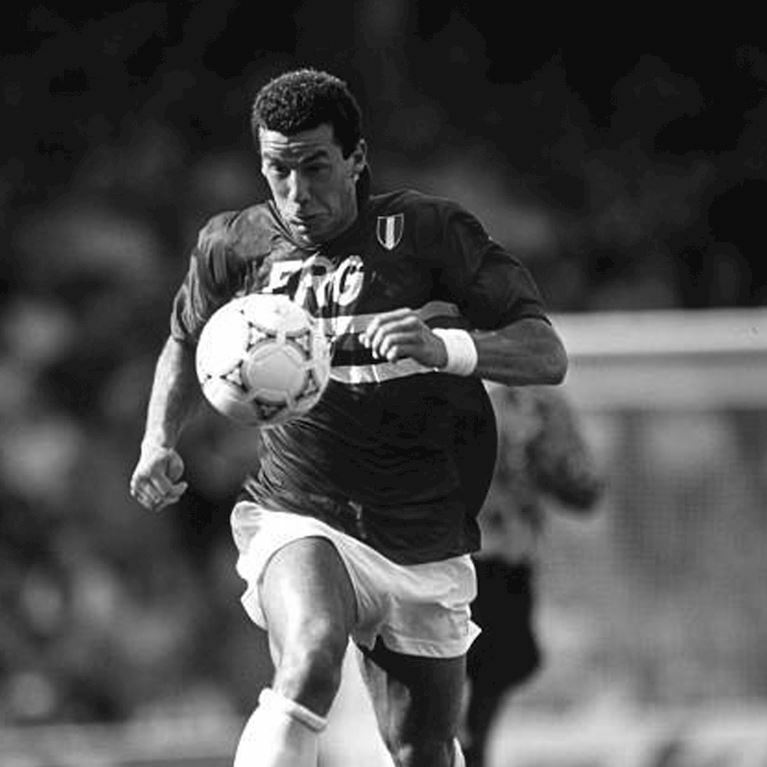 The newly signed young inside forward Adriano Bassetto scored 15 Serie A goals in his debut season.